Champions Bayern Munich eased past Nuremberg 3-0 in the Bavarian derby with two goals from Robert Lewandowski, to continue their recovery from a dip in form and move into second place. Lewandowski struck twice in the first half and Franck Ribery added another in the 56th as Bayern found minimal resistance from their toothless opponents. Bayern, who have advanced to the Champions League knockout stage, posted their first win in five home league matches and the scoreline could have been more emphatic. Captain Marco Reus scored twice as Borussia Dortmund crushed promoted Nuremberg 7-0 on Wednesday to move into second place in the Bundesliga, two points behind leaders Bayern Munich. 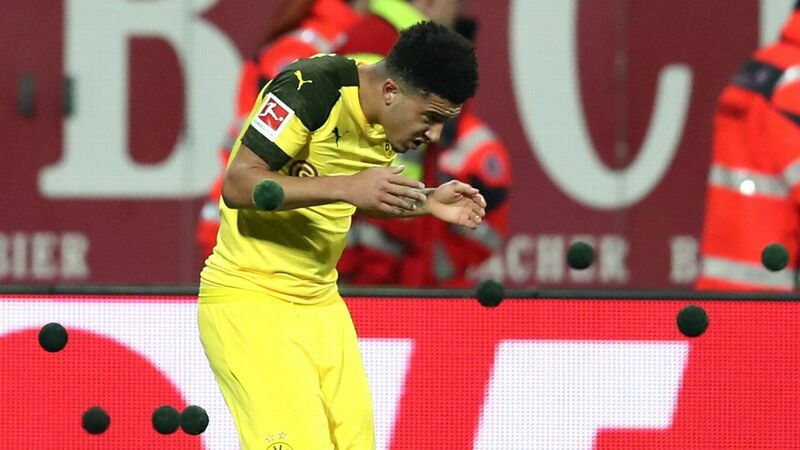 Jacob Bruun Larsen chipped the Nuremberg keeper to open the scoring after a sensational assist from American Christian Pulisic and Reus doubled the lead with a missile shot in the 32nd minute of a one-sided game.